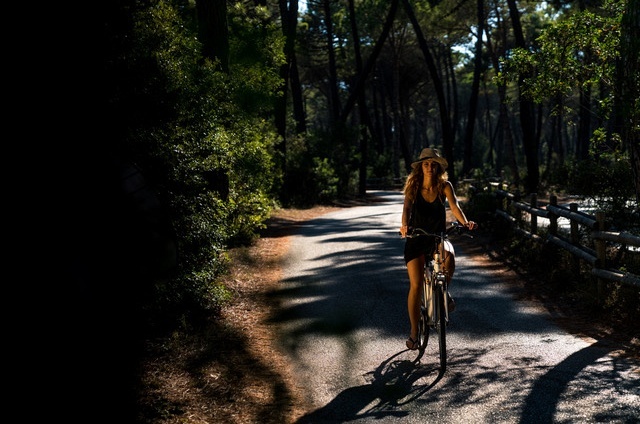 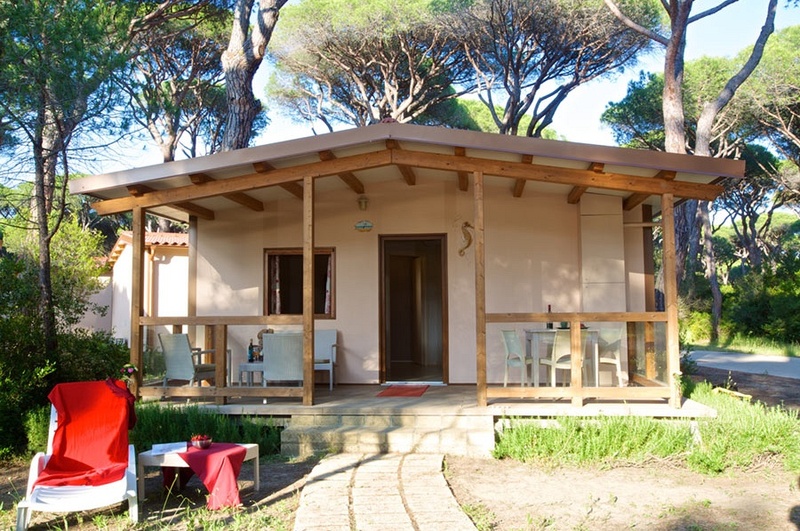 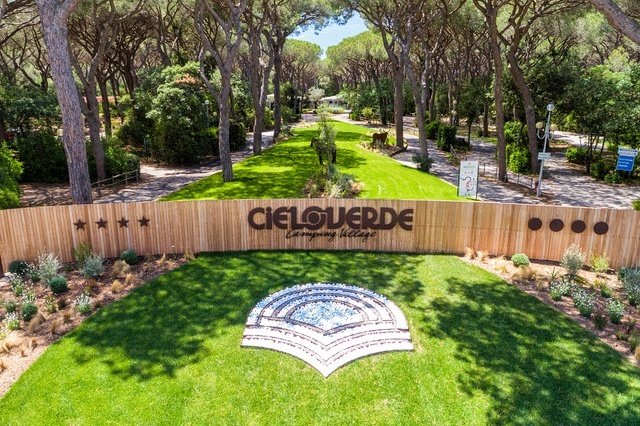 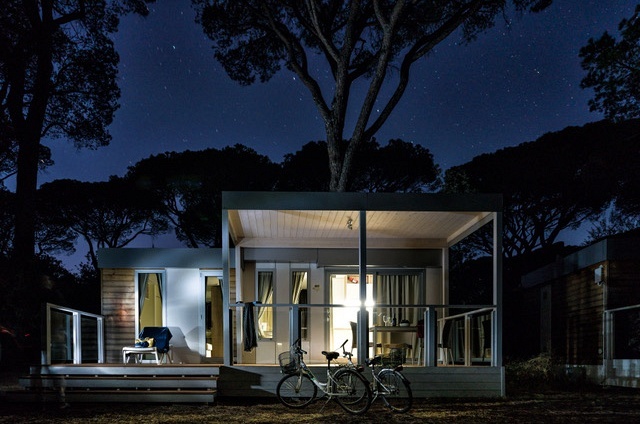 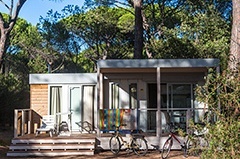 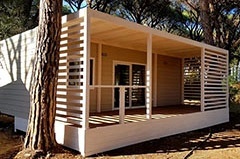 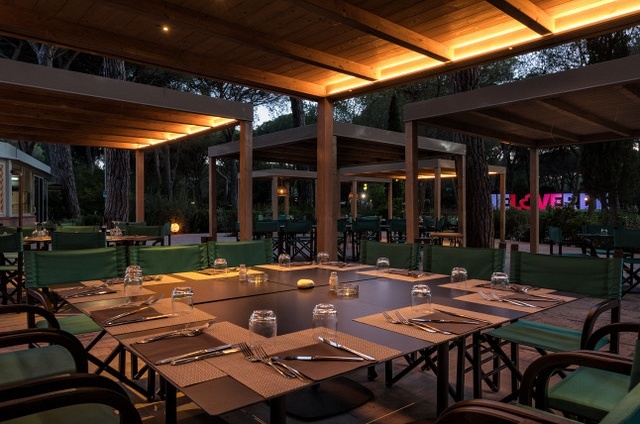 The Cieloverde Camping Village is situated in the heart of the Tuscan Maremma, between Marina di Grosseto and Principina a Mare, in the province of Grosseto and borders the Natural Park of Maremma. 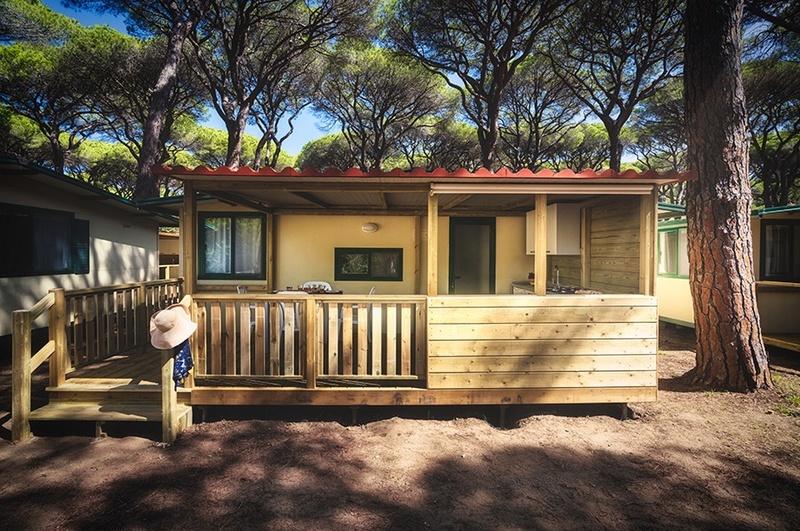 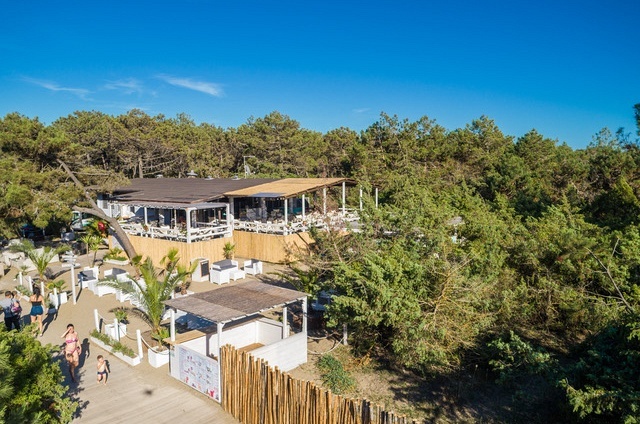 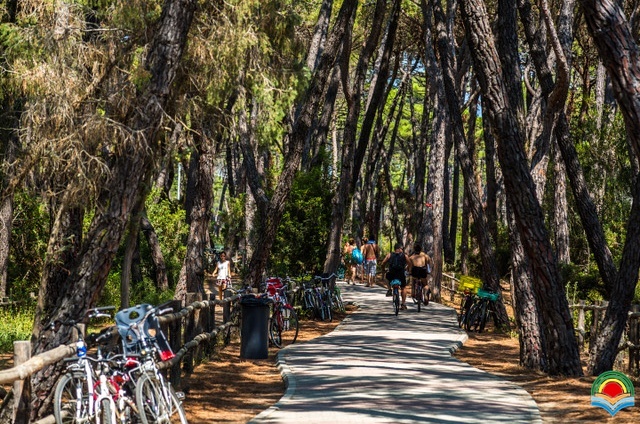 The Cieloverde Camping Village is immersed in a beautiful pinewood, overlooking a stretch of the Costa d'Argento where a sandy beach slopes gently into clear blue sea. 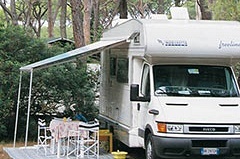 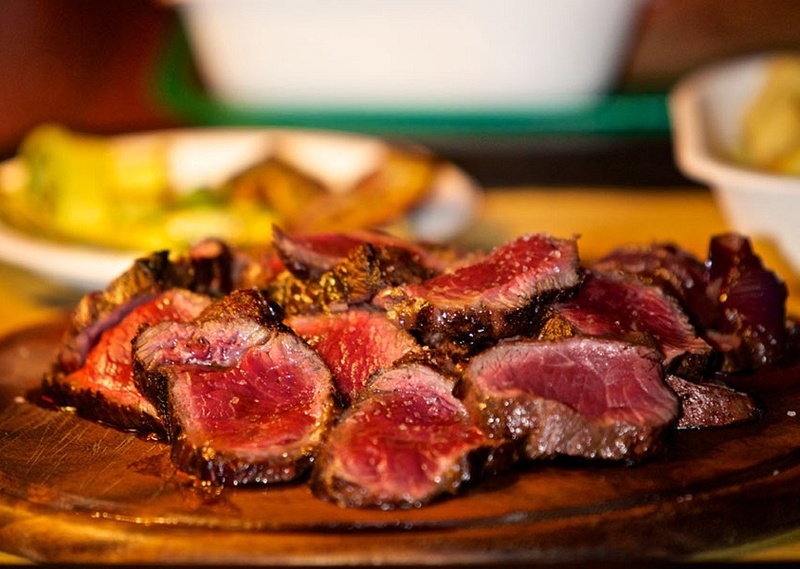 The Cieloverde Camping Village is located near a vast archaeological site. The Etruscan and Roman tombs of Roselle and Vetulonia, as well as numerous medieval villages like Sorano and Pitigliano are interesting places to visit. 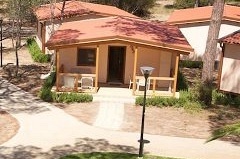 The Management arranges entertainment with shows, dance events, open-air cinema, games and more ... 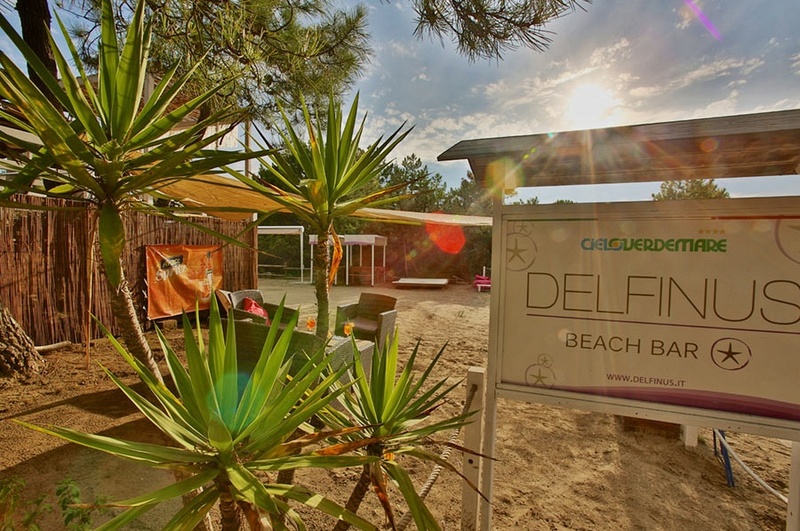 In addition to shared areas, there are two playgrounds for children and dance floors. 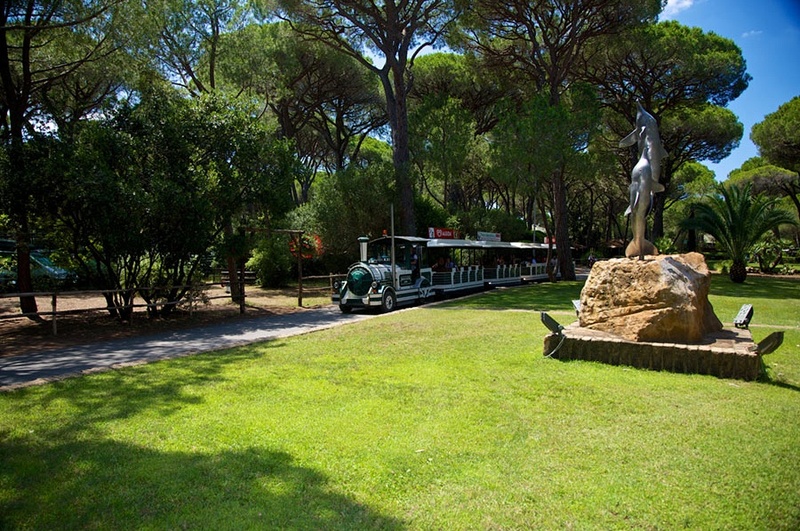 Nature lovers will like the huge nature park where red deer, fallow deer, mouflon, sheep and other animals live in freedom. 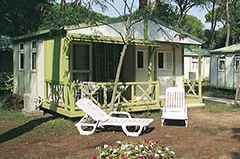 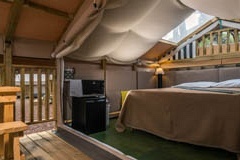 The Camping Village Cieloverde provides also a guide for small photographic safaris and visits of the park. 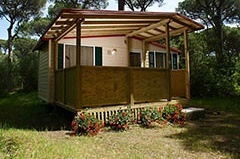 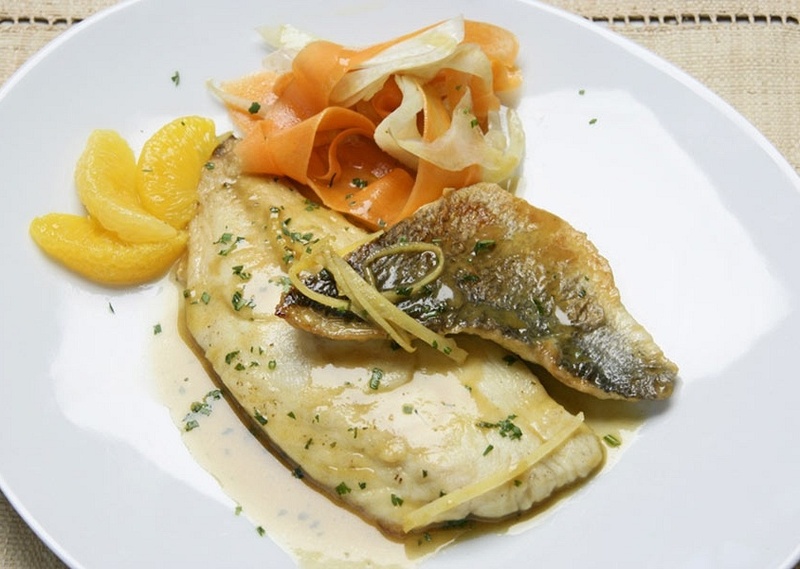 Sport enthusiasts and those in search of relaxation will find here a large choice. Cieloverde Camping Village has in fact, within the numerous facilities, its own volleyball court, bocce, archery range, surfing school, kite surfing, swimming and spinning classes as well as the characteristic 2,8 km-long "Green route " with sixteen exercise areas to discover the pleasure of fitness. 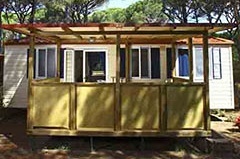 Near the Camping Village Cieloverde there are tennis courts and stables for those who love riding. 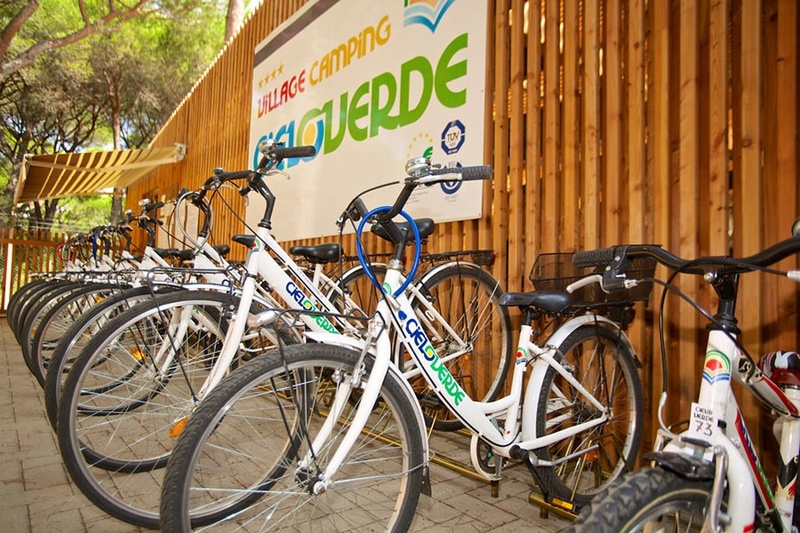 Since 2005, Camping Village Cieloverde offers its guests a new attraction: Alberovivo Adventure park.